The weight on the barbell should be relatively light vs your max, and therefore we should seek to sprint 85-95% effort in the sprint. You should only need to take 2-3 breaths before beginning your squats. Breathing steadily will be your friend at the top of each squat. Don’t hold back; no regrets. Get to that barbell and squat! Scale distance / cals as needed. 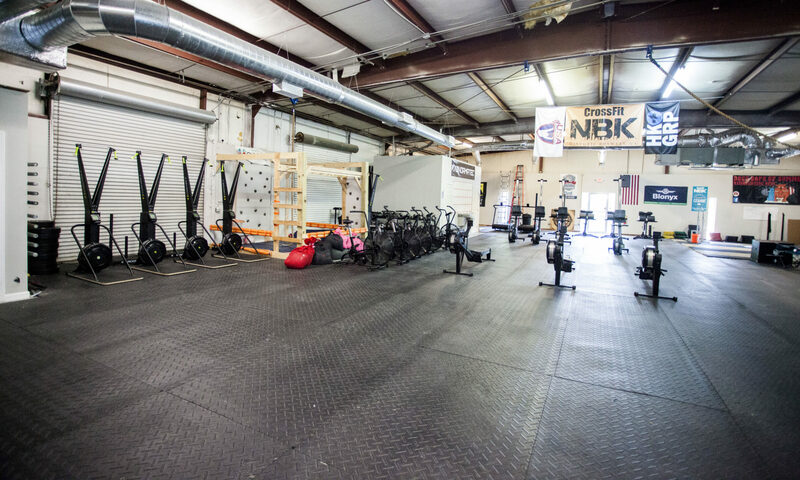 Announcing the CFNBK bring a friend (kids program), grab a card from any Coach and the bearer of the card will receive a week of CFNBK for free (if new to CF, they can attend 4 on-ramp sessions), starting Sunday, October 15th. Fly, go fast while inverted. This is a fast burner that combines two movements that are equally technically difficult. Scale the HSPU with a push press if HSPU are not your strength today, and the DU can be pushed to 2x fast singles. As you reflect on today and yesterday, think of the good that you did – for yourself, your family, and your community. Put something in every bucket, every day. You deserve to be happy, but you must earn it and accept it. Nobody needs to give you permission. It is there for you. Make a difference, be proud of your effort, and keep pressing on. Good things will result when you are persistent. Whatever your journey, there are solo moments, but there are also times when we, your friends, give you that glimmer of hope you needed. Let’s Do Good together.